What's an Ivy League education worth? Although students pay more for their Ivy League education, those schools invest substantially more into each student when compared to other schools. Here. 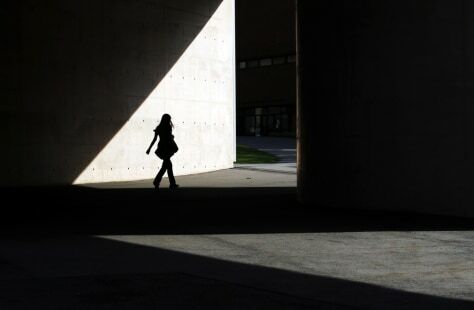 a student walks between buildings at the School of Engineering and Applied Sciences at Harvard University.